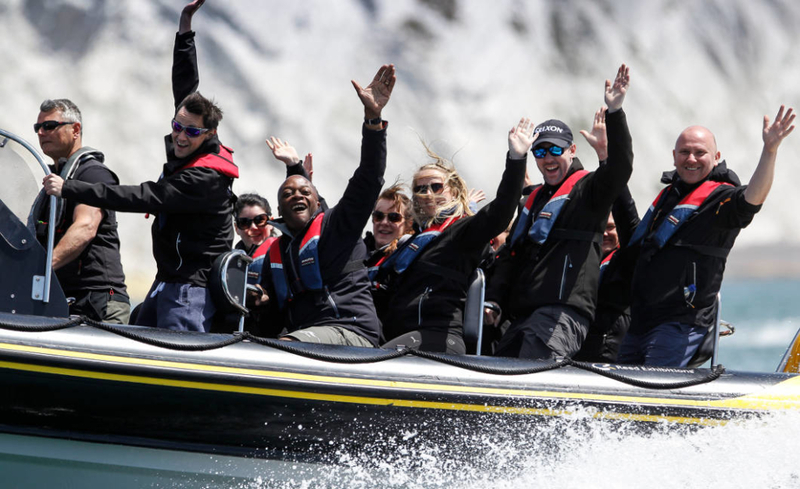 Rib Charter News | Dates for Your Diary! Home Solent News Dates for Your Diary! Last year was exceptionally busy here at Solent Rib Charter and 2019 is shaping up to be even bigger! To ensure you don’t miss any of the action, we’ve got you covered. Read on to find out what’s happening this season. Round The Island Race June 29th – A date that cannot be missed, with 1,500 yachts and 15,000 sailors, this event is one of the largest yacht races in the world. Whilst watching the fleet sail through Hurst Narrows is a great sight from the shore, why not get amongst the action and spectate from the water! The first start in Cowes is 0630 so definitely a date for the early birds. Classic Yacht Regatta 13th – 20th July – 2019 will see the 18th edition of the regatta in The Solent. This event includes a six race series split between many classes. Since the regatta started in 2002, the event has grown year or year to become the flagship series of Classic Yacht Racing in the UK calendar. Start of the Fastnet Race – 3rd August – The Fastnet Race is an offshore endurance race that covers over 600 nautical miles. 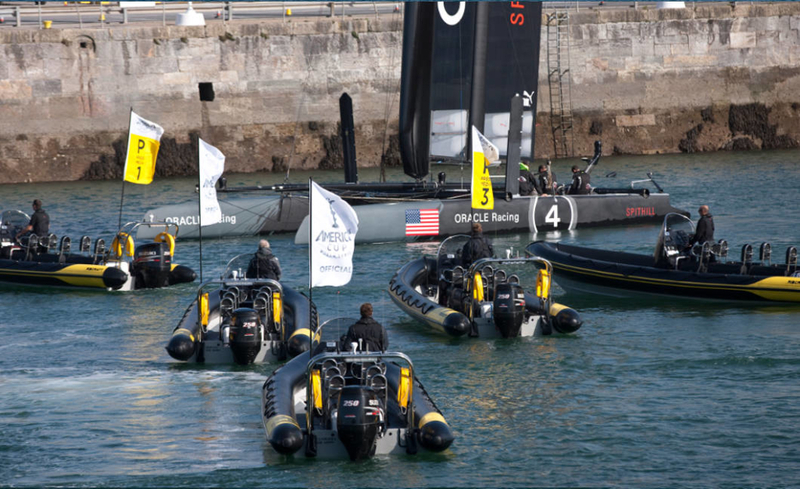 The race starts in Cowes, rounds the Fastnet Rock of Ireland before returning to the finish line in Plymouth. The route consists of both inshore and offshore waters and is widely known for the risks and battles with the prevailing weather fronts. 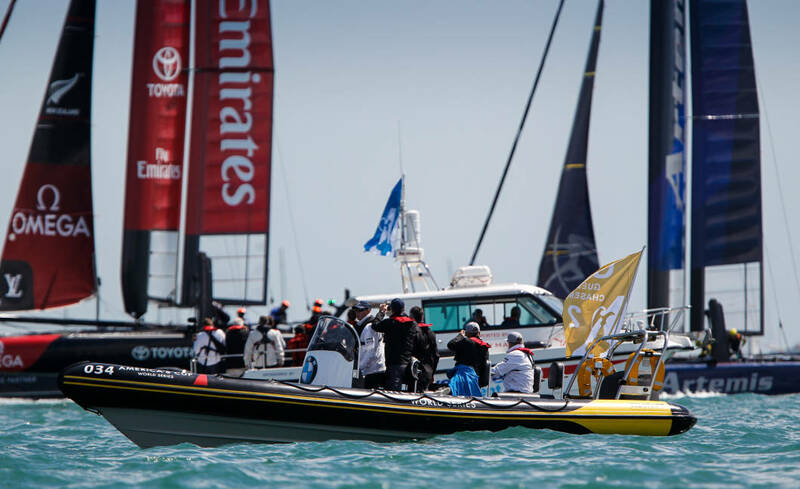 SailGP – 9th – 12th August – A brand new sailing series is welcomed to the UK this year! The racing will be short and sharp stadium racing to maximise the impact for spectators. The 50 foot catamarans are expected to reach speeds of 50kts so may be an event for laying the anchor rather than chasing behind! The points from the two days racing will accumulate until the end of the series, where there will be a final race between the two top teams, competing for a 1 million USD prize. This event is brand new and is definitely one to be on the water for! Cowes Week – 10th – 17th August – One of the longest running regattas in the world. 1000 yachts carrying 8000 sailors compete over 7 days. The event started in 1826 and now boasts up to 40 race starts per day! There is plenty to see on the water and just as much festivities on the shore for spectators to indulge in. Cowes Week hold their famous firework night on the last day of the regatta to celebrate. 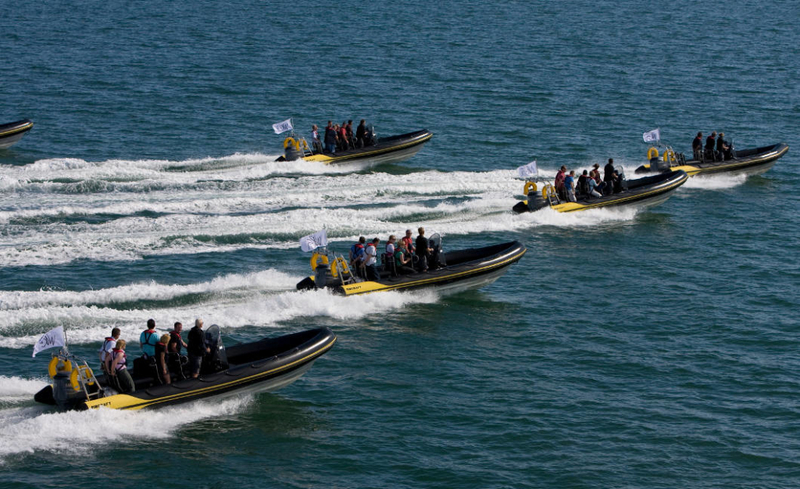 This really is the highlight of the summer season here in the Solent so give us a call to see our availability!